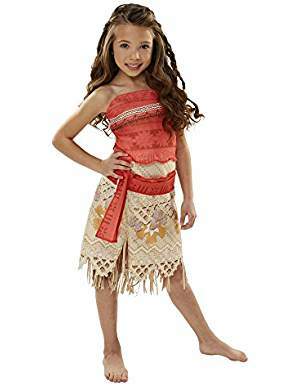 Are you looking for fun little girl costumes for Halloween or even for pretend play? These cute costumes can be worn for Halloween or anytime of the year. Click on each picture to learn more.